We consider the Spiritual, Moral, Social and Cultural (SMSC) development of the children of Our Lady Catholic Primary school to be a particular strength and one that we are immensely proud of. The practices and beliefs of the Catholic Church are fundamental to the school’s daily life and this is evident in the spiritual and moral development of the children. The work that we undertake in these areas directly and actively promotes fundamental British Values. From their very first day in school, the children are taught how precious they all are to God, how each one of them is a unique creation, each with its own gifts and talents to bring to our school community and the wider community. Through KUW in EYFS through to the end of KS2 the children are fascinated to learn about the world in which we live. Children participate in RE lessons with enthusiasm. They willingly share their ideas and opinions and show respect for those of others. There are many opportunities for prayer and the children will often initiate these themselves. The children are very responsive to prayer and celebration. They are respectful and listen well. 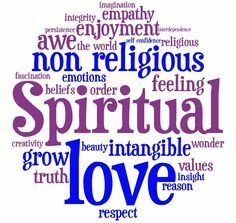 We have an annual Spirituality Week at our school, which is instrumental in developing the children’s spirituality. Class focal points reflect current work. Children are provided with the opportunities to pray and for quiet reflection on a daily basis. Throughout May and October, we have daily reflections for the whole school community, in which our prayers are dedicated to Mary, our Holy Mother. In these special months, we also run lunchtime Rosary groups, which are well attended by the children and staff. Prayer books have been provided to support the children’s spiritual development. Mass is celebrated regularly throughout the year as is the sacrament of reconciliation (which provides the children with the opportunity to reflect upon their actions and seek forgiveness for the wrong they have done). The children are taught about the Christian ideals of love, concern and forgiveness for each other. As a result of this behaviour is excellent, as the children take responsibility for their actions. They learn that all actions have consequences and that the choices they make have consequences for themselves and others. Children learn and understand the difference between right and wrong in school. They show respect for themselves and others and are able to say sorry and admit that they have been wrong. Children are provided with a broad knowledge and a range of opportunities to experience public services, such as The Police and Fire services. They learn to respect these public servants and the work that they undertake on our behalf whilst developing an understanding that we live under the rule of law for the protection of all. Our children are encouraged to become involved in decision making processes and to have a voice within our school. They know that they can voice their opinion and that through the school council and pupil questionnaires, the children learn how they can actively influence decision making through a democratic process. Through the school’s RE and PSHCE curriculum, the children are challenged to discuss important events, they are given opportunities to consider dilemma’s faced by others and to reflect on their own actions and circumstances. The older children are encouraged to discuss current affairs and to offer their thoughts, feelings and interpretations of these. Circle time is used very effectively to explore many of these issues and the children confidently share experiences with each other in an open and honest way. 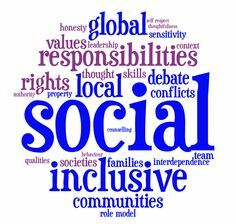 At an early stage, great emphasis is placed on social development and the importance of building relationships. As a result of this, the children have a true sense of belonging to the Our Lady school community and of the responsibility they have as important members of that community. Our work in RE and PSHCE. Our achievement of being awarded the Primary Science Quality Mark. The provision of a nurture groups, which provide additional support and guidance for those children that need to develop greater self-knowledge, self-esteem and self-confidence. Our religious education program dedicates time to learning about other faiths and cultures. The children learn to understand and appreciate the similarities and differences between themselves and others. As a result of this, the children show tolerance and respect for others in the way that they conduct themselves. Focus weeks are dedicated to the other major faiths. We have highlighted faiths that are represented within school and others that reflect the diversity of our community. As a result of this all children are valued. 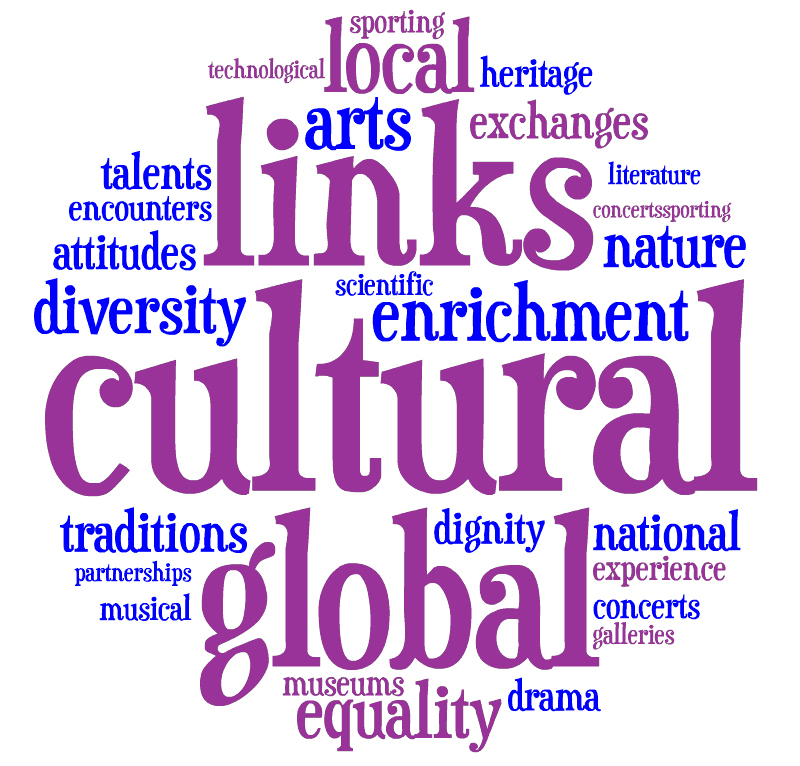 All members of our school community understand the cultural diversity of our school and country, recognising and celebrating both similarities and differences. Consequently the children show tolerance, respect and appreciation of other cultures. We actively seek out opportunities to use visits and visitors to support our teaching and learning. The children really benefit from these first hand experiences which provide stimulus for their work. As a result the quality of work produced is of an incredibly high standard. The children visit other places of worship to increase their knowledge and understanding of other cultures and beliefs. The curriculum provides various opportunities for the children to study a variety of cultures, these opportunities enrich their knowledge and understanding and result in pupils being able and equipped to conduct themselves in a confident and mature manner with a variety of people beyond the school community. Our children learn to sing and perform songs from other cultures. Our children participate in sports festivals, competing against other schools locally. Our children actively engage in charity work to support those less fortunate than ourselves and understand why this is important.